The 1960 election included Richard Nixon and John F. Kennedy as candidates. The 1960 presidential election would end up being one of the closest in United States history. In fact, John F. Kennedy won by less than .1 percent of the popular vote, with a lead of only 94 electoral votes. The 1960 election was full of controversy. 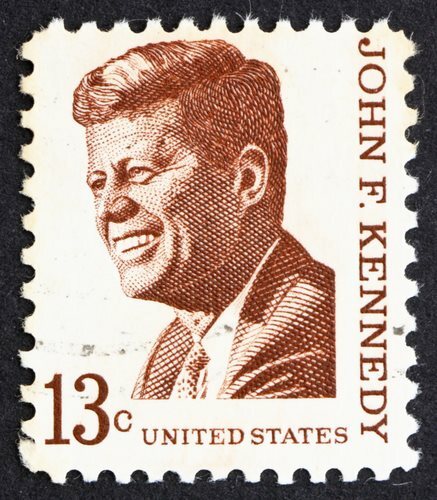 It has been alleged that some votes were bought for Kennedy, in order to ensure his win. However, none of those accusations have ever been proven. Voters in the South were against both candidates, as they were known to believe in the civil rights movement. It was however, the first election in which Hawaii and Alaska were able to vote, as they had just been granted statehood the year before the election. The impact of each state proved vital the results of the election. In fact, it was the first election in which a Presidential candidate won the election without taking Ohio or Florida in the election. Kennedy won the 1960 presidential election and served less than three years before he was assassinated in 1963. Nixon again ran for president in 1968 and served as president until 1974. The controversy surrounding the presidency of John F. Kennedy and Richard Nixon, continues to impact politics. In fact, there are still many questions as to whether Nixon should have been President before he was elected in 1968.